Capital Distributing is North Texas’ first choice for all of the high-end appliance brands you can imagine, but if you’ve ever wanted a try-before-you-buy experience, then head to tomorrow’s Miele lunch and learn. The event, hosted by Capital Distributing, combines delicious bites with hands-on demonstrations of Miele’s top-of-the-line appliances. There are four spots open for tomorrow’s event, which starts promptly at noon at the Capital Distributing showroom at 2910 N. Stemmons Freeway. You can reserve your spot by emailing jennifer@capitaldistributing.com. 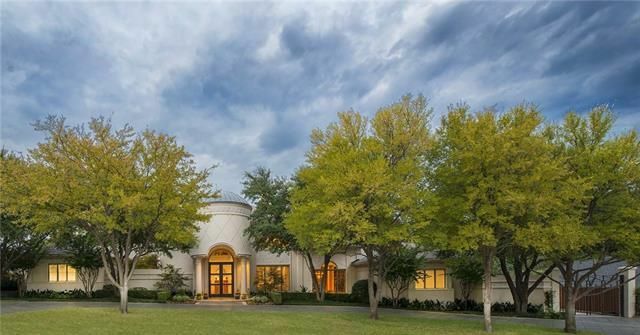 Here’s why Dallas September real estate sales are off to a great start: 10340 Gaywood Circle closed on September 8 to a young, dapper buyer who had actually grown up not too far from the home: Clay M. Aaron. Clay is the son of Steve and Carol Aaron, who have an exquisite home on Meadowbrook. Clay actually grew up at the corner of Park Lane and Meadowbrook, across from what is now John Eagle’s home. In fact, if you ever think you are seeing a young Liz Taylor at Preston Center or Tom Thumb Preston Royal, that’s Carol, Steve’s gorgeous mom. She’ll be getting in and out of her Rolls Royce like a ballerina. Clay is the president of Stevens Transport, the multi-million dollar trucking transport company founded by his father in 1980, Steve Aaron. His brother Todd also works in the company. You may recall, on the corner of Meaders and Gaywood about three years ago, a contemporary mid-century home built in 1957 on one acre: smack in the best part of Mayflower Estates. It was owned by Jack and Rose Ann Glascock. Weird: according to DCAD they owned the lot since 1900 — really? 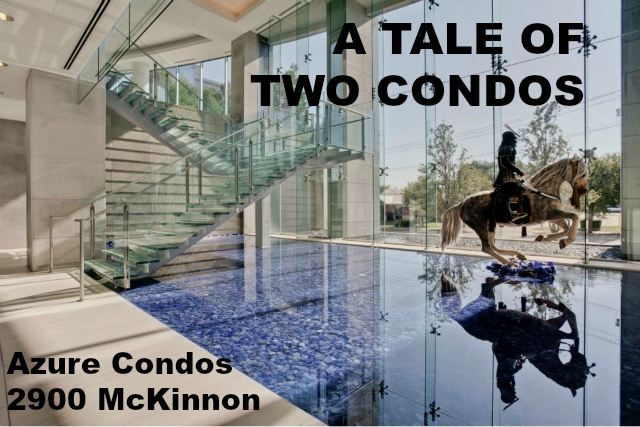 She sold to Jason Hopcus in April of 2007 for $1,590,000 — remember when lots on Preston Hollow were $1.5? And then the house was history. I remember going to the materials sale before the tear down, kind of like the last supper before an execution. In came the crack architecture design team of Boerder-Snyder; De Marco Development is the builder. 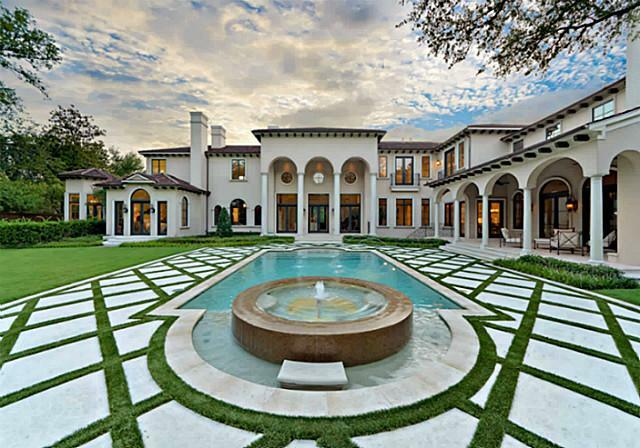 The home is beyond exquisite, and so very Beverly Hills. 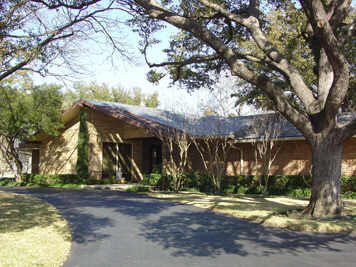 Double doors open to a grand foyer and a gallery that extends almost the length of the home. Eighteenth-century Palladian Doric tapered columns separate the foyer from the living room, and you can see the lush exteriors and pool from everywhere. 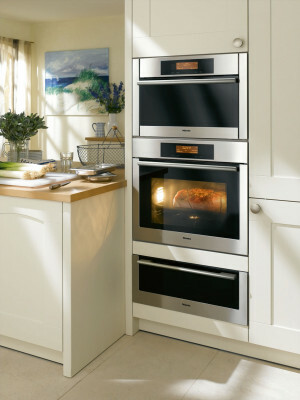 The chef’s double island kitchen features Miele appliances, Sub-Zeros, a Wolf range and a dream finish-out. The master suite, to-die-for: honed ivory mantel fireplace and an incredible master bath and GIANT walk-through shower; a study/library with a fireplace; and a spacious guest suite. Upstairs are bedroom suites, a central gathering area, an exercise room and a flex space. There is a basement with large entertainment area, refrigerated wine cellar and a tiered media room. The house has a PhD in “smart home electronics” and the latest in energy efficiency. The dynamic builder, a father-son duo, totally OCD, such is the attention to detail, finished it just as the economy went to you-know-what in late 2008. At first it was listed with precious Becky Allison of Ellen terry, who must have had me over there a million times, for $7,500,000. Dave Perry-Miller just got the listing July 15 and all of a sudden the Rolls Royce’s and Maserati’s started appearing in the driveway — actually clogging it, and that is a big driveway! (I heard neighbors happily complain of too many $300K plus cars on the street.) Low and behold, Clay swooped it up — 24/7 team Dave and Mark Cain — closing September 9. Price is undisclosed but if you buy me enough wine, I just might know. The house was reduced to $6,495,000 which is more than a full million reduction on the original asking price, plus carry since 2009. Someone got the deal of the century. Here’s what you get: Phillipe Johnson-Alan Ritchie architects; smooth natural hardwood floors, Bulthaup kitchens with integrated appliances all in a smooth white enamel finish that cleans like a dream. Fisher & Paykel dishdrawer is great. I mean, I wouldn’t want to do a holiday dinner in this kitchen, but I did a couple nights of chili¬†and it was a dream. A hall closet is loaded with a Miele (be still, my heart, I love Miele) stack washer and dryer, which is worth more than gold in this town. Brokers tell me that if you¬†want¬†an in-house washer and dryer in Manhattan, the lease is at least $3500 a month.¬†¬†¬†Negatives: the elevators open right into the units, which is actually way cool for schlepping your luggage in if you travel like me and bring half the house. But it is a little noisy at night since you hear your neighbors going up and down. I think the problem could be solved by creating an artificial door with sound-proofing. The closets are small, but that’s what you get in NYC. No microwave— easily fixed — and no garbage disposal, but I’ve been living with that for years at the beach house. I do like the garbage chute in the kitchen, and you simply take recycles to the basement. And let me tell you, no developer will do this again: when #5 was built in 2006/2007, every master bath got that Tota Neorest I am trying to fit into my suitcase. The master bath has heated stone floors and great floor-to-ceiling glass subway tiles. I like the small lobby, who wants to pay for common space?, and after 11:00 p.m. you get a virtual doorman, which may be why the monthly dues are only $503.¬† The $649,000 price is reduced. 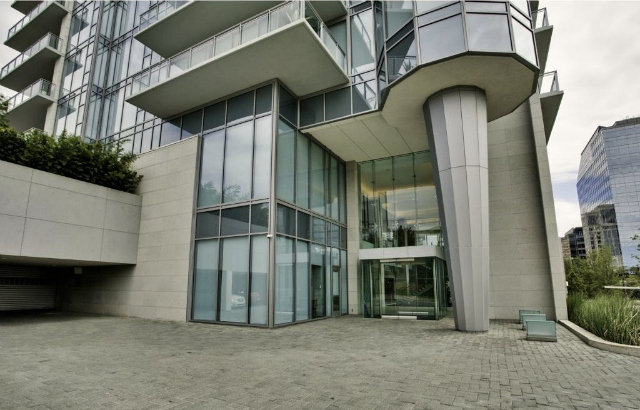 When this building was born the real estate world was a vastly different animal, and the agent, Elena Sarkissian, tells me initial pricing was $1414 psf, now down to $1000. The Neorest is practically free! Best thing: location. Located between Madison and Fifth, I have walked the four blocks east to Times Square countless times and it is a piece of cake. SoHo is a quick subway ride and Grand Central is so close I can see it while I’m writing. I’ll take more photos after I pack up. Mid-town, Neorest, Bulthaup: I’m in love. Anyone want to share a one bedroom in Manhattan?